Dogs are usually fond of jumping on people. They jump all over you, family, friends, and your pet sitter. However playful it may seem, it is a common behavior that some pet owners usually want to overcome. Fortunately, you can decrease jumping by changing your dog’s behavior. 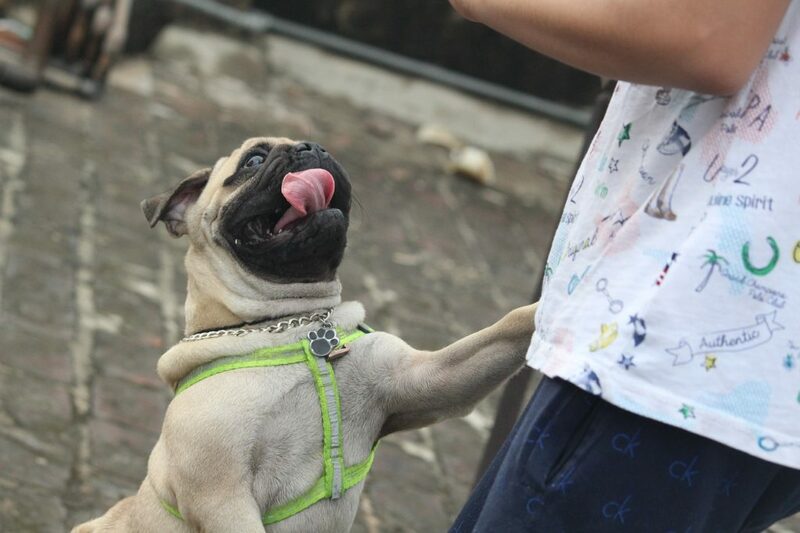 Below are some tips that will help you to train your dog to stop jumping on you. The way you respond to your jumping dog is important. Through action and consequence you can ensure that your dog stops jumping. 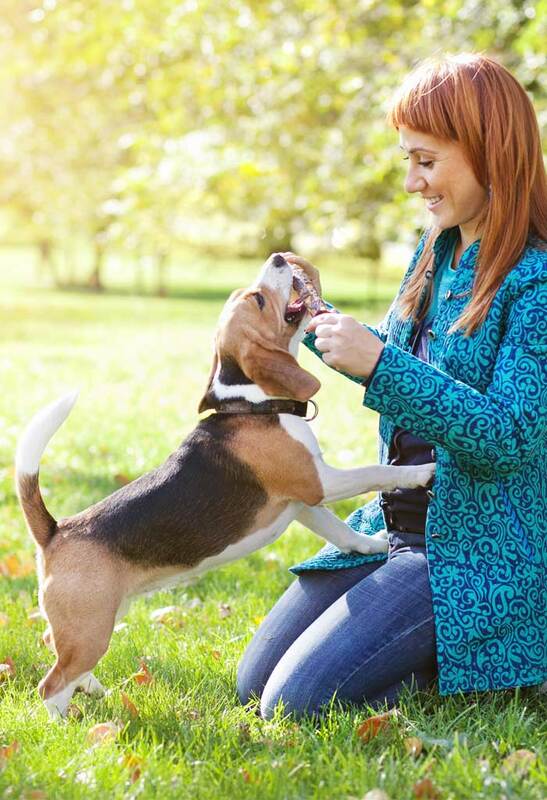 Your pet sitter can help reinforce such training while you are away too. You cannot change your dog’s behavior overnight. In some cases, pet owners usually get frustrated because before seeing improvements in their pets behavior things first get worse. This should not be surprising because it is their dog’s final attempts to act in a way that comes naturally to them when they want something.